This freestanding simplex is located in the heart of Rivonia. 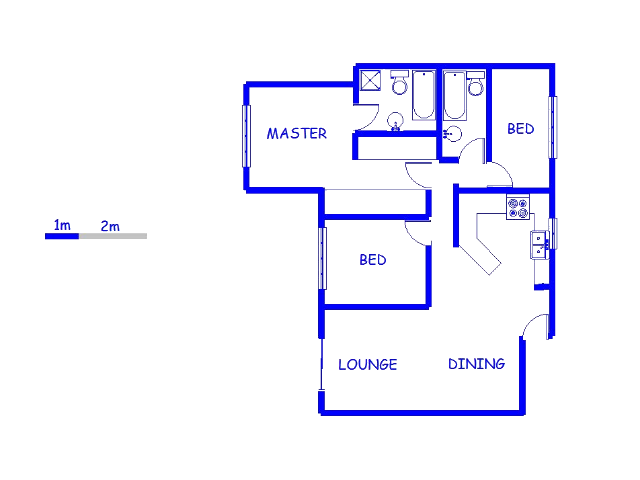 This home is ideally designed for a couple or the small modern family that enjoys extra space. It contains a modern kitchen with ample cupboard space, space for appliances and tasteful finishes. A large lounge with fantastic natural light and a useful neat study. Three beautifully spaced bedrooms with built-in cupboards. Two neat, clean bathrooms. Lovely pool for those summer days. 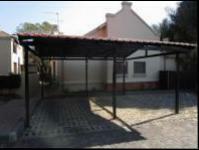 Double carport with visitor parking available. 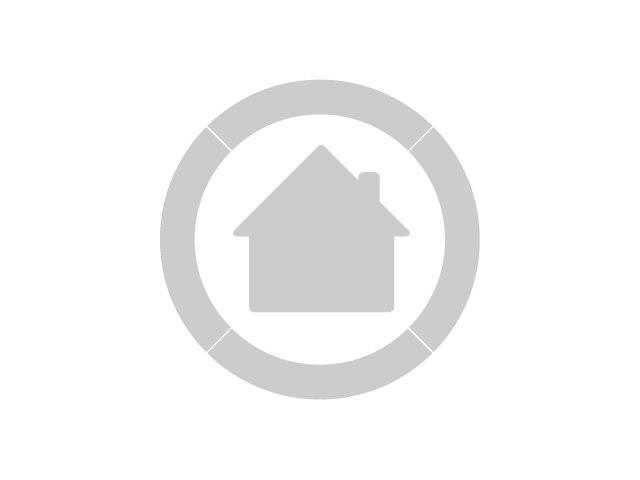 Well maintained property in in excellent area. 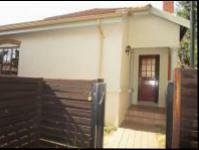 We will e-mail you when another property of this kind becomes available in Rivonia.